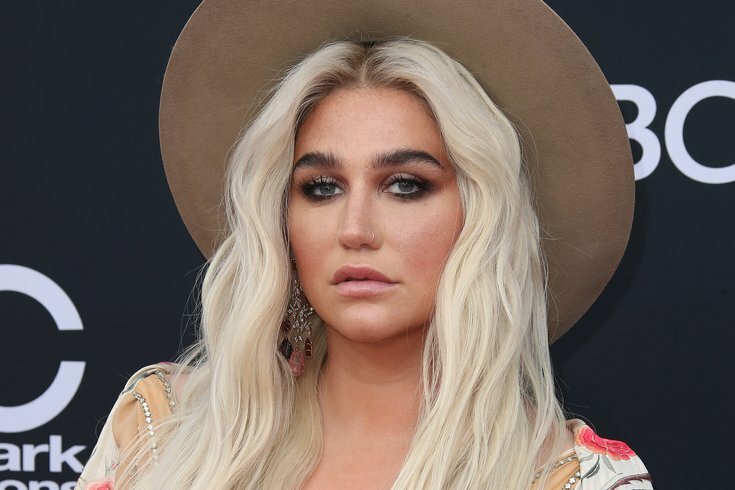 LAS VEGAS, NV - MAY 20: Kesha at the 2018 Billboard Music Awards at MGM Grand Garden Arena on May 20, 2018 in Las Vegas, Nevada. The 35th Musikfest in Bethlehem, Pa., will take place Friday, Aug. 3, through Sunday, Aug. 12. For 10 days, there will be ticketed concerts by big-name artists and hundreds of free performances. Below are this year's headliners, who will perform on Musikfest’s Sands Steel Stage. Depending on the artist, tickets for each concert range from $25 to $89. • Wednesday, Aug. 8 – Gary Clark Jr.
As for the free show lineup, highlights include We Are Scientists, Squirrel Nut Zippers, Marc Broussard and Colony House. At Musikfest, there will be every style of musical genre, from classical to hip-hop. As for food and drink, there will be more than 50 vendors, spread across the North Side and South Side of Bethlehem. Musikfest also sells beverage mugs to keep drinks cold in the hot summer sun and reduce waste. Those with mugs get discounts on beer refills.